AJ's Red Ale Beer Mustard - AJ's Edible Arts, Inc.
AJ's Red Ale Beer Mustard is the result of our collaboration with local craft brewery, Ice Harbor Brewing Company, based in Kennewick, Wa. 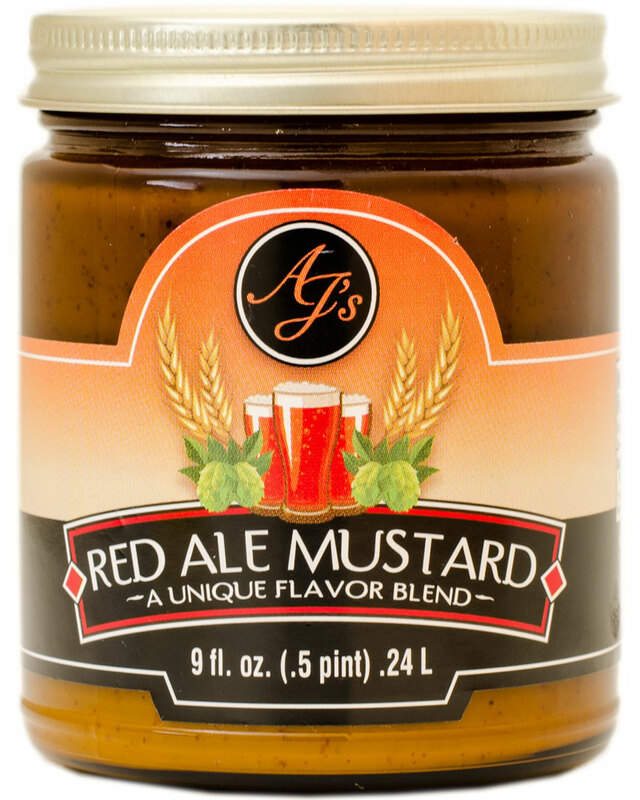 We use a stone ground mustard base to provide texture and heat, and replace the water content in our mustard with Red Ale Beer which adds delicate malt and fruit flavors. 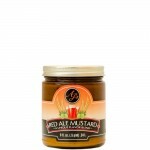 This is one of our newest products and quickly becoming one of our customer favorites. 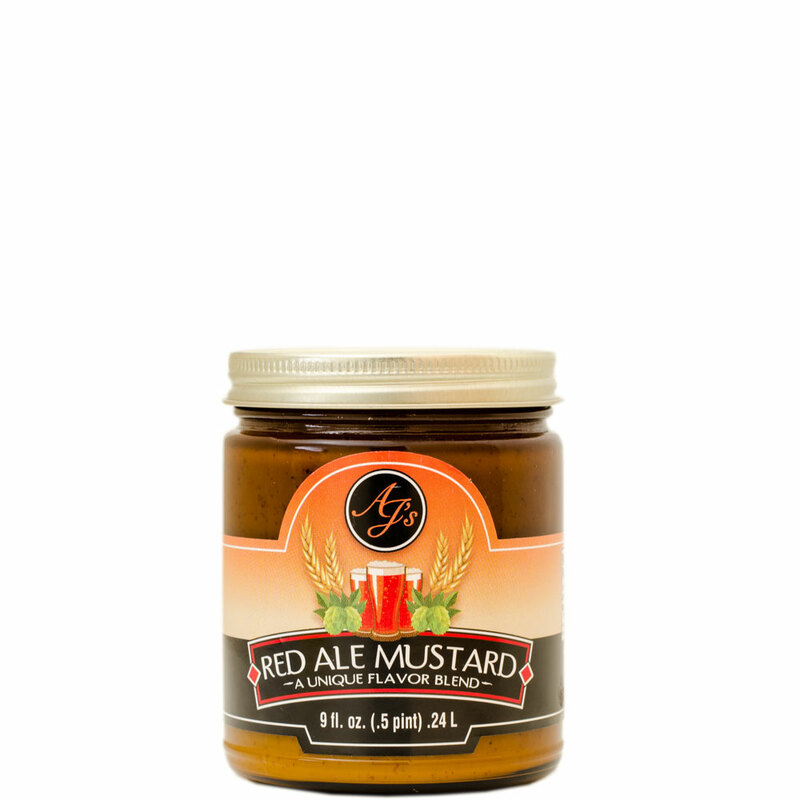 Ingredients: Red Ale Beer, Ground Mustard, Sugar, White Wine Vinegar, Water, Soybean Oil, Egg Whites, Salt Citric Acid, Postassium Sorbarte.